Runners is a Los Angeles based rock band formed in 2014. The band consists of Kyle Buckley, Nicholas Caceres, Renzo Bravo, Ryan Wood, and Chris Wood. 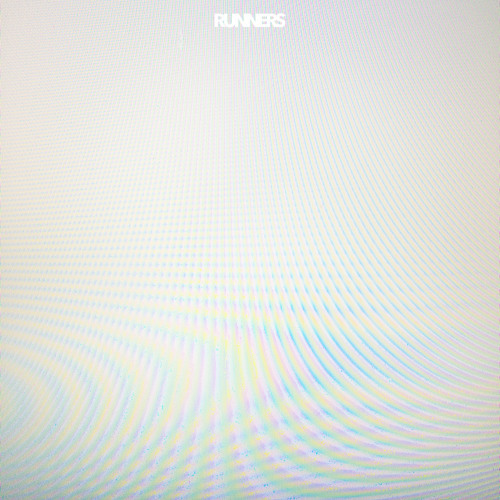 The band's self released and self titled debut EP "RUNNERS" contains five tracks, Up Against the Wall, Just A Friend, Silverfish, The Weight of It, and Paperboat.